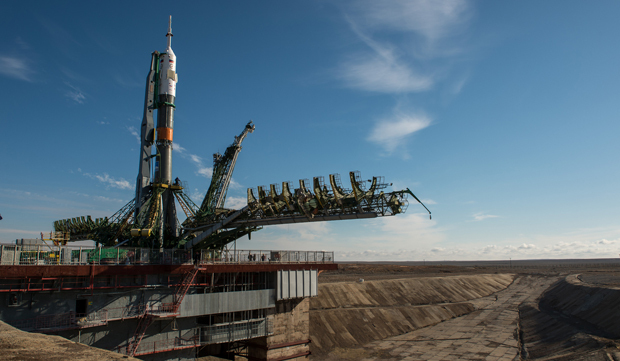 Padalka will return to Earth in September, becoming the world's most experienced spaceman in the process. 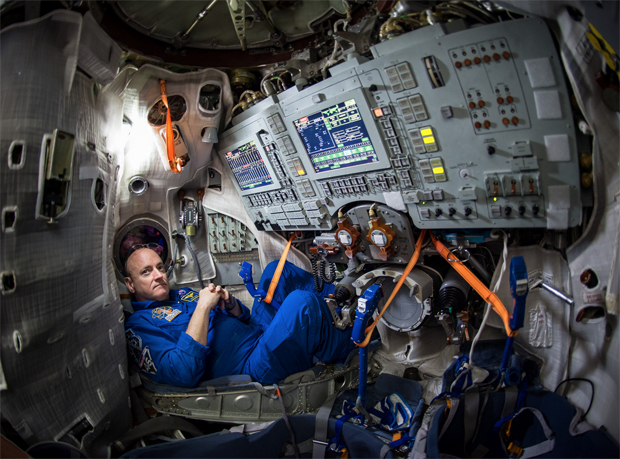 Over five missions, he will have logged some 878 days off planet. 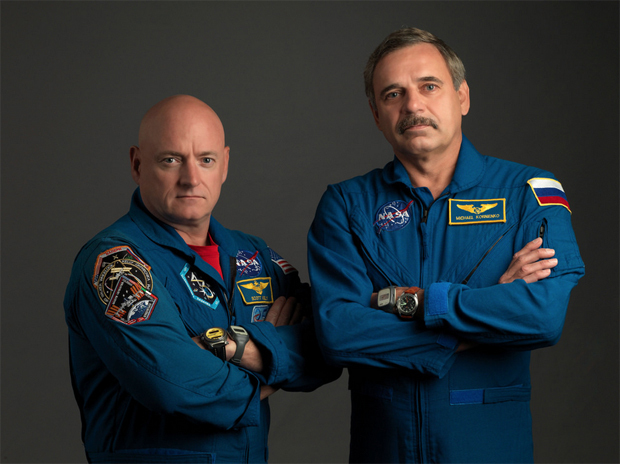 Kelly and Kornienko will remain aloft until March 3, 2016, logging 342 days in space. -- What are the effects of space radiation beyond the shelter of Earth's magnetic field and what can be done to reduce exposure.